Mysore bonda recipe is a hot favorite snack from traditional Mysore cuisine. Mysore bondas are fried dumplings made with flour, yogurt and spices. They are crispy outside and fluffy inside. They make a delightful treat for our taste buds. These bondas are best served as evening snack along with chutneys. 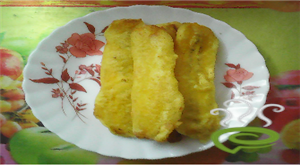 Ripe banana fritters / Pazhampori is a traditional evening snack item in Kerala which is banana's coated with flour and deep fried in oil. Its available through out Kerala and all most all Keralites prepares it the same way. 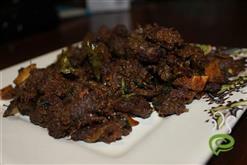 It is an easy snack to prepare which does not require any great cooking experience. If you are more health conscious, use ‘atta flour’ instead of all purpose flour for making the pazham pori / ethakka appam. Most of the delicious malabar dishes are chicken based and spiced and fried to get its rich texture and taste.Chicken Pan Squares are one of them,you could make it with mutton or beef,but here i made it with chicken.It is easy snack,chicken masala stuffed tasty snack. “Beetroot Cutlet”,is a delicious, colorful and healthy snack .Beetroot cutlet or Tikki is a spicy, vegan pan fried patties, good for snacks and starters. . 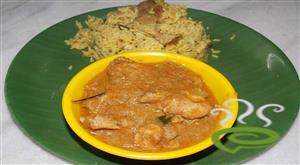 This is a simple and quick to prepare dish and it also tastes really yum. There are many other variation of beetroot cutlets which are a popular street food in calcutta. Here is a simple preparation method . Tender Coconut Pudding is a wonderful dessert .Tender Coconut Pudding can be made with coconut pulp,sugar and condensed milk. Tender Coconut gives the pudding a very special taste. 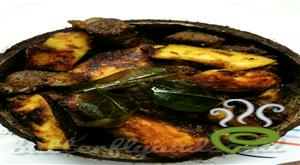 Kalathappam or Cooker Appam is a traditional styled Malabar specialty rice cake prepared in a pressure cooker. 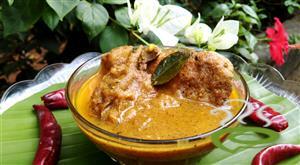 Kalathappam is a tasty variety dish, very filling and healthy. Kalathappam / Cooker Appam is a unique and special dish prepared from raw rice, cooked rice, jaggery and fried seasonings. 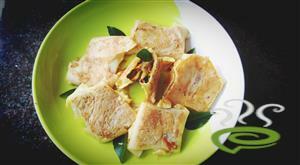 In Malabar region, Kalathappam is a very popular snack enjoyed as evening snack or even as breakfast dish. You can explore a well detailed Kalathappam/Cooker Appam here that can be easily prepared at home.